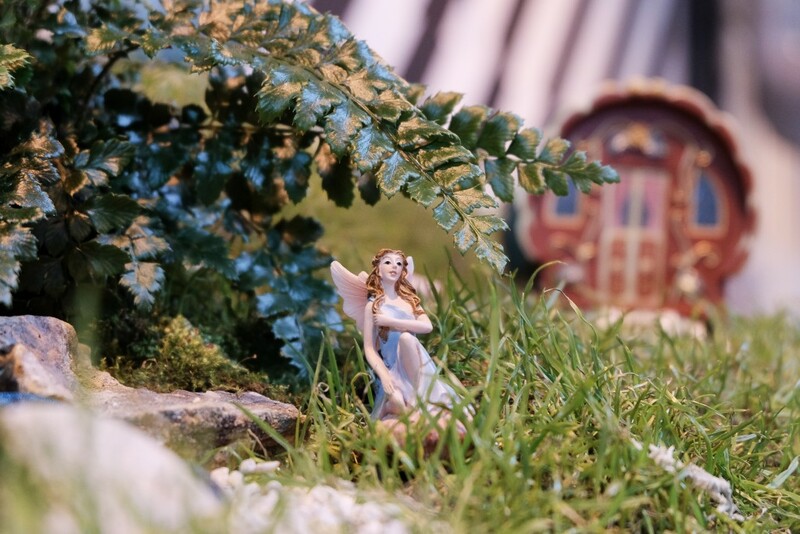 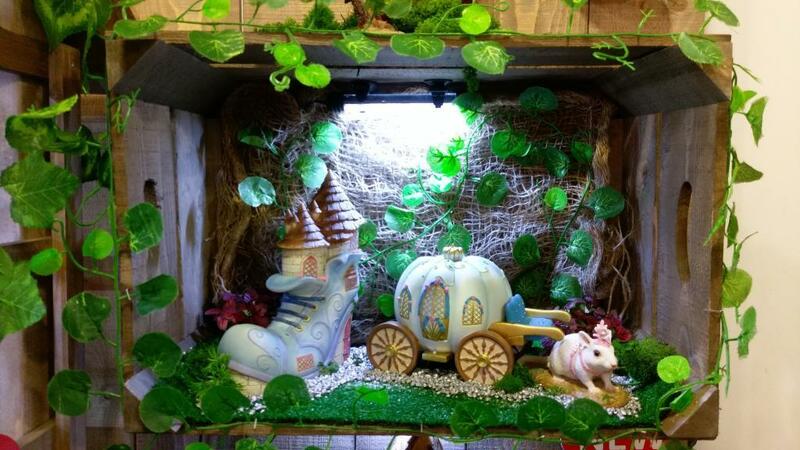 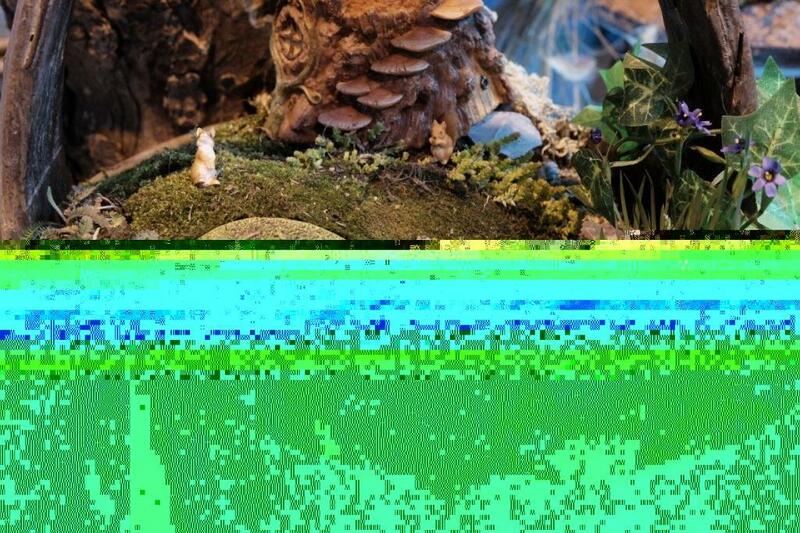 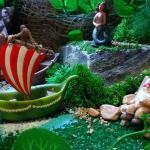 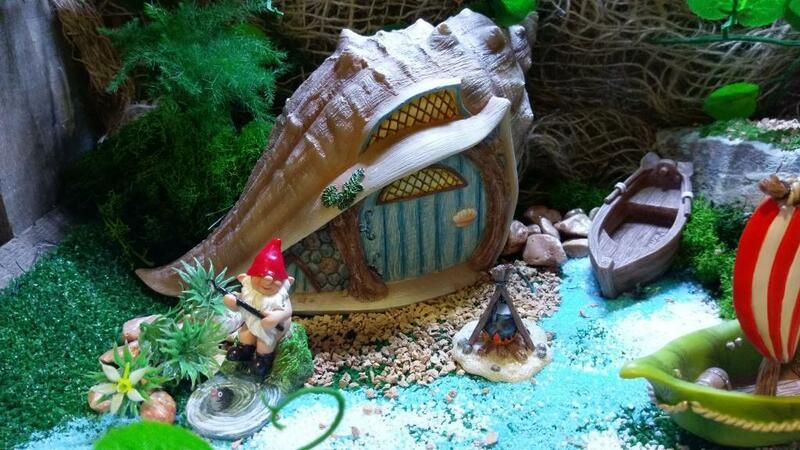 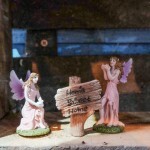 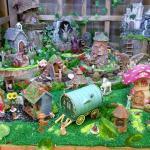 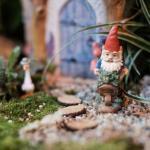 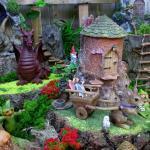 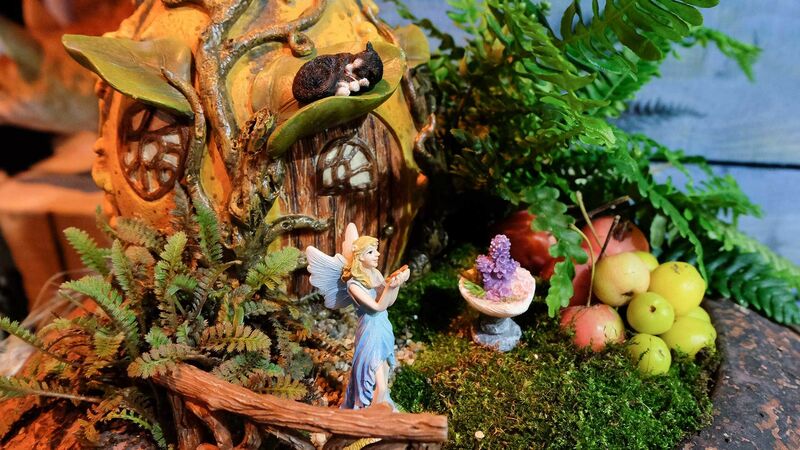 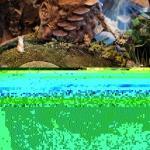 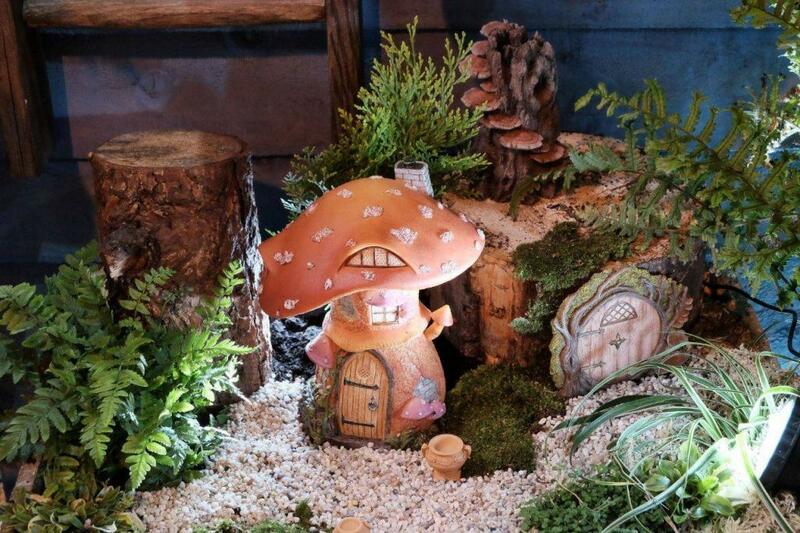 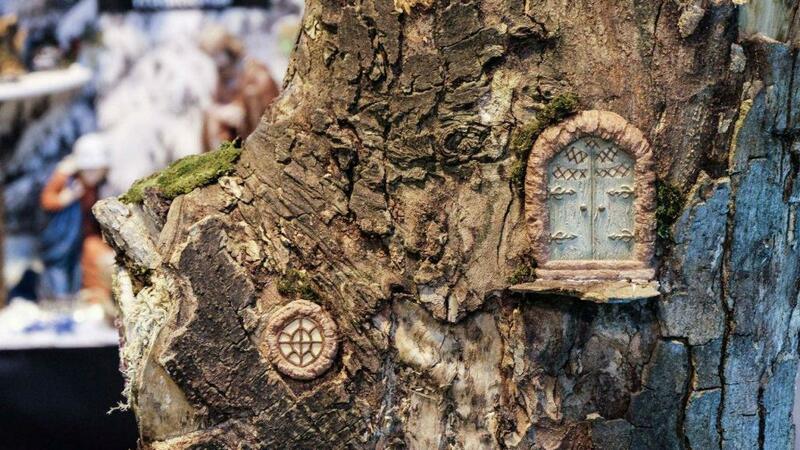 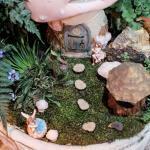 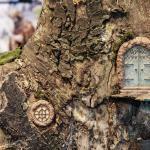 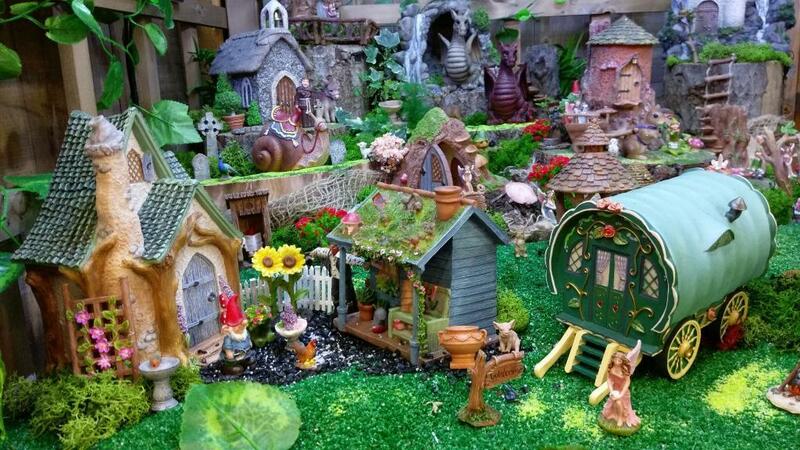 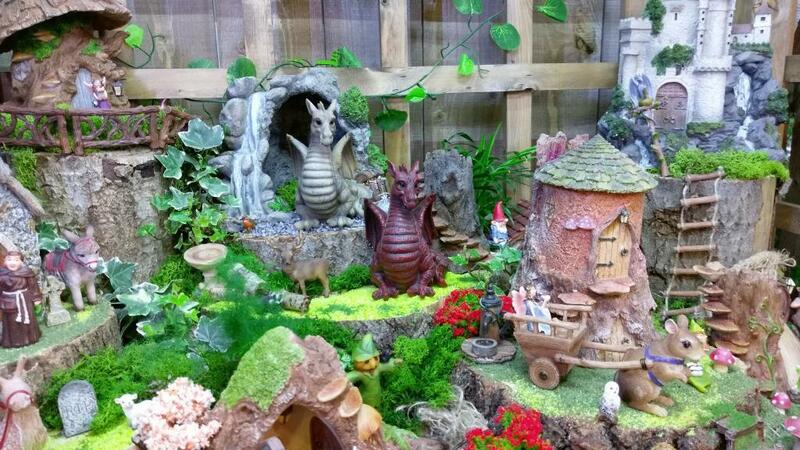 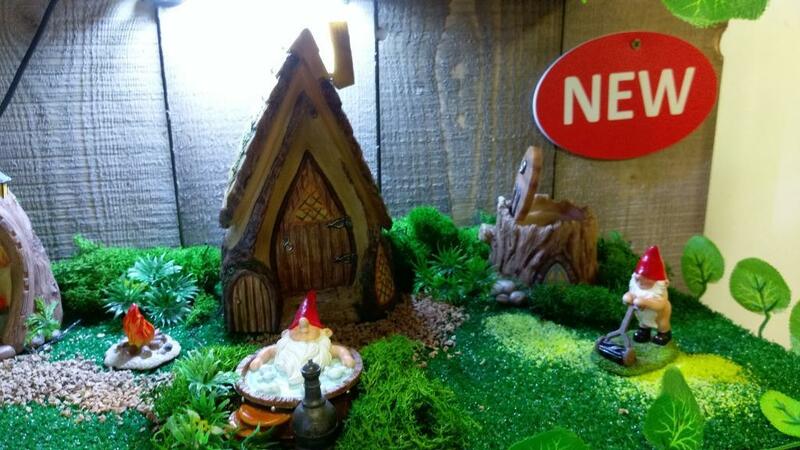 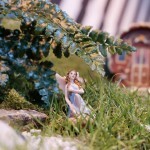 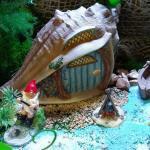 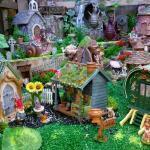 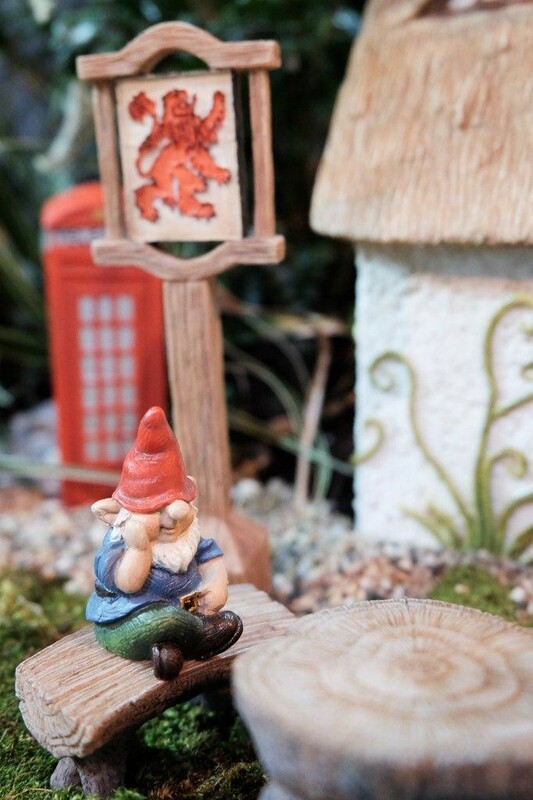 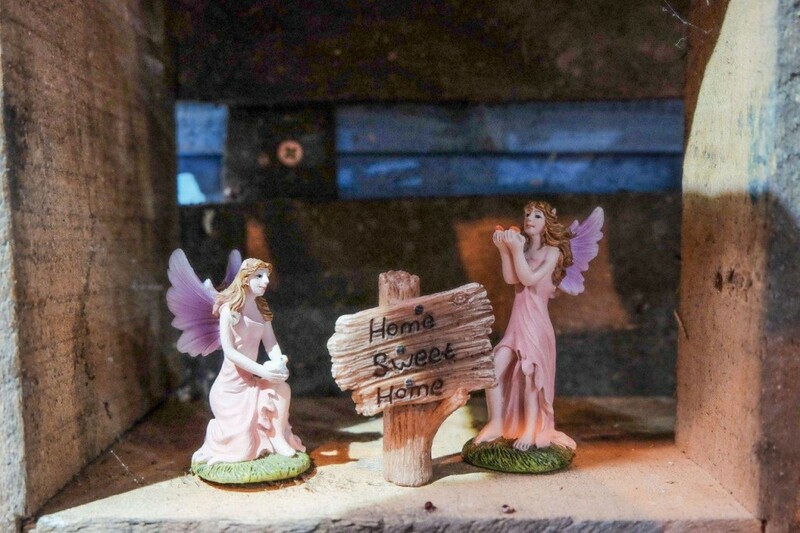 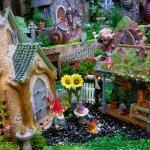 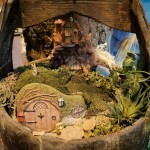 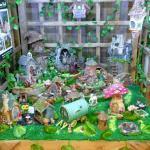 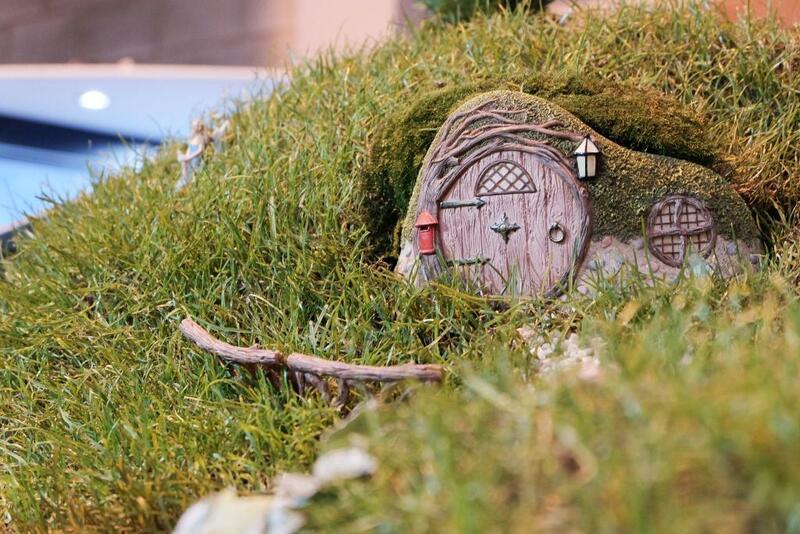 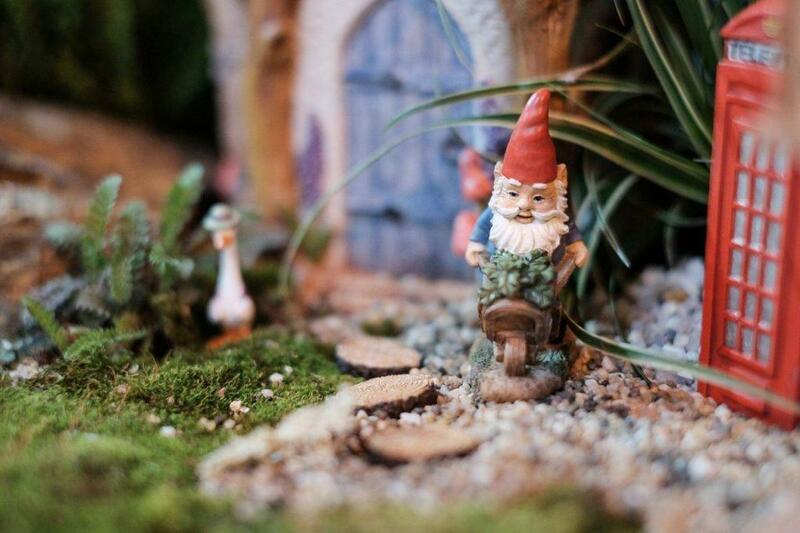 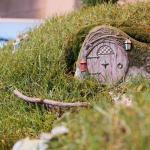 A miniature world of fairies and much, much more…. 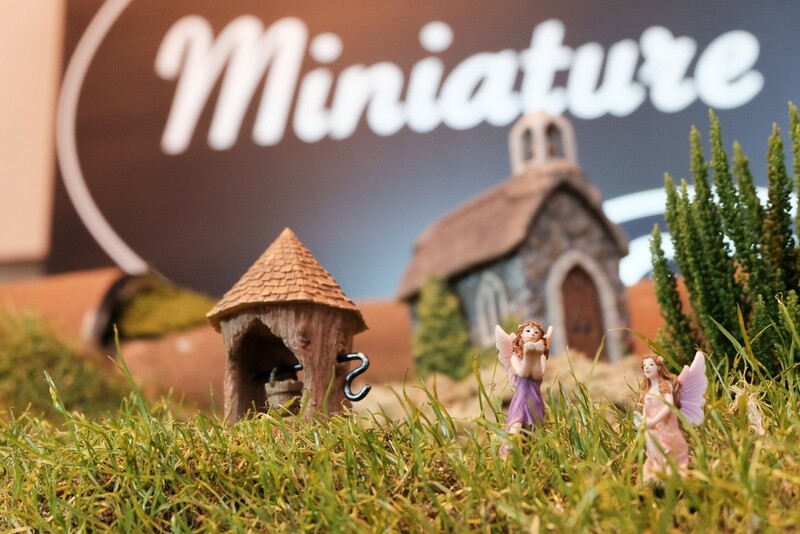 Welcome to the Miniature World website. 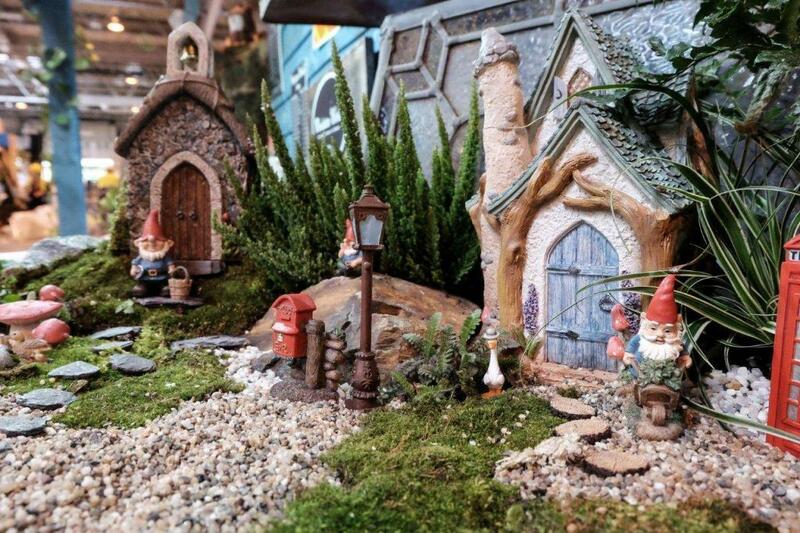 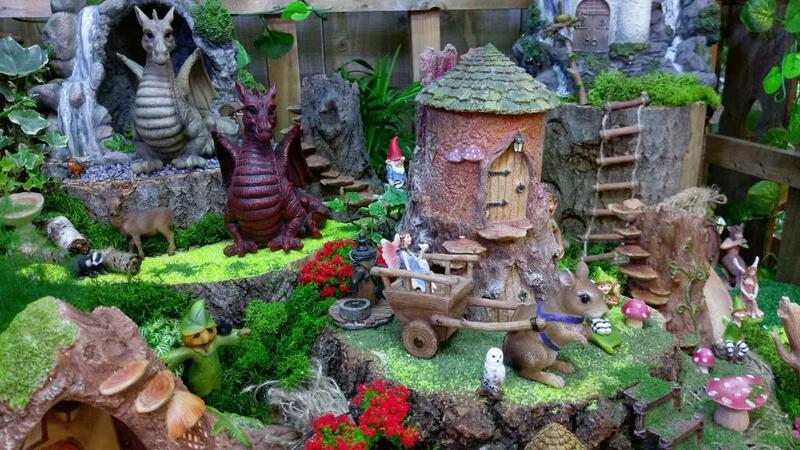 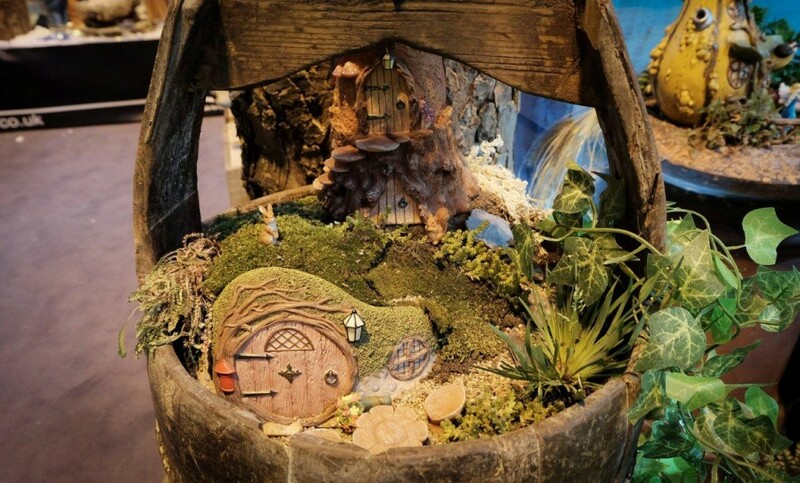 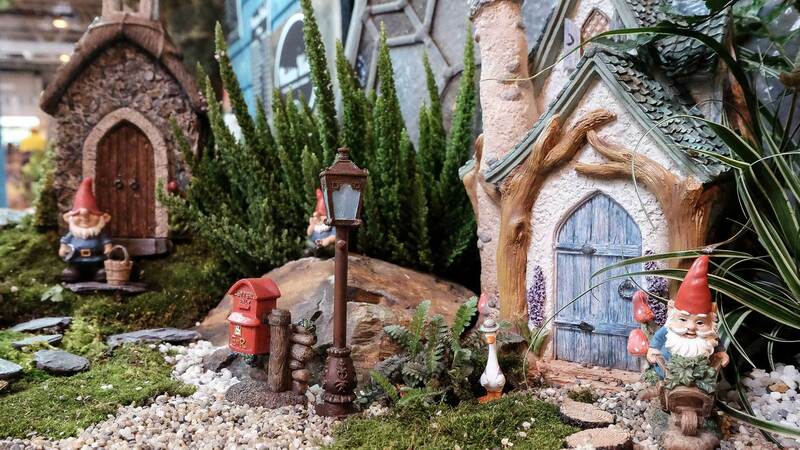 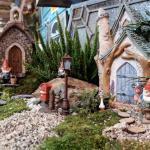 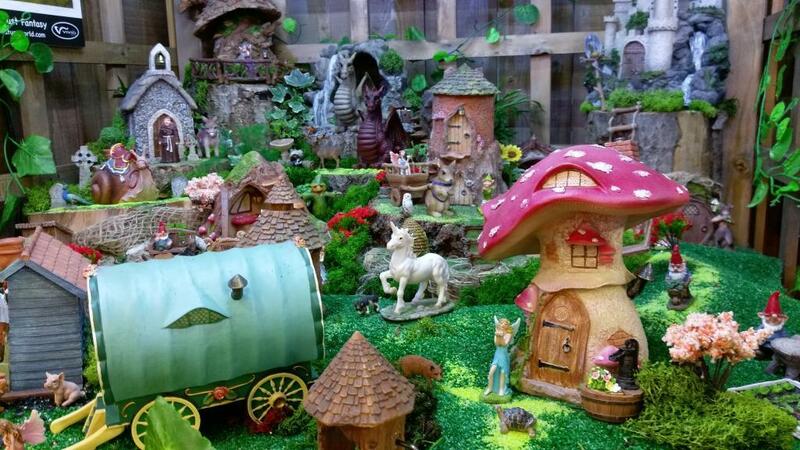 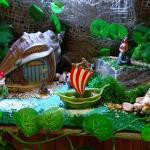 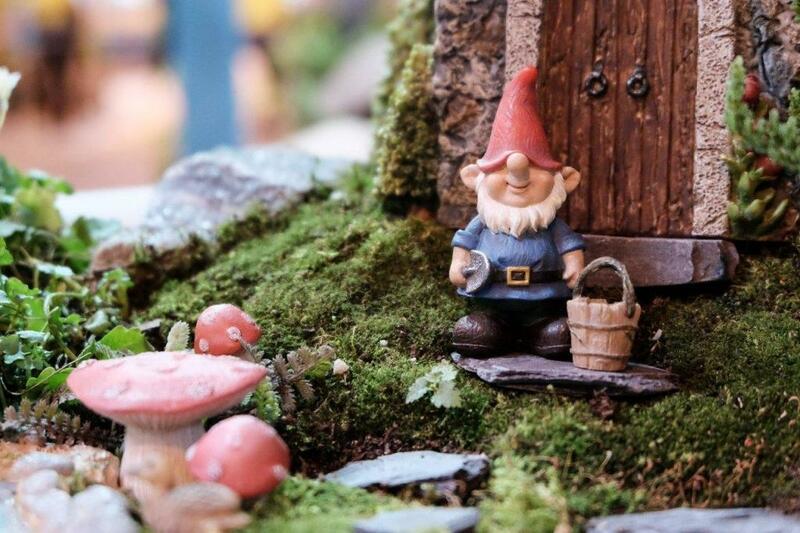 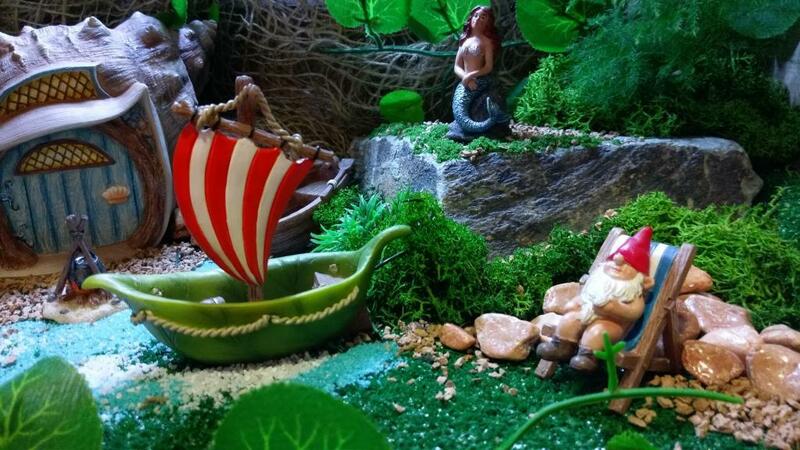 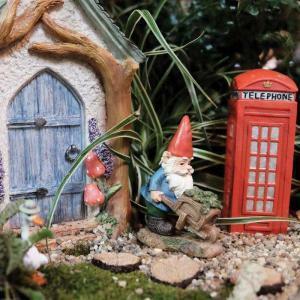 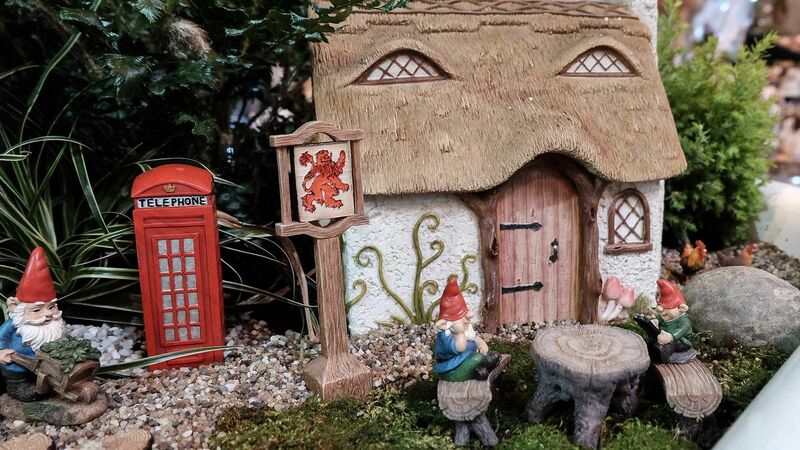 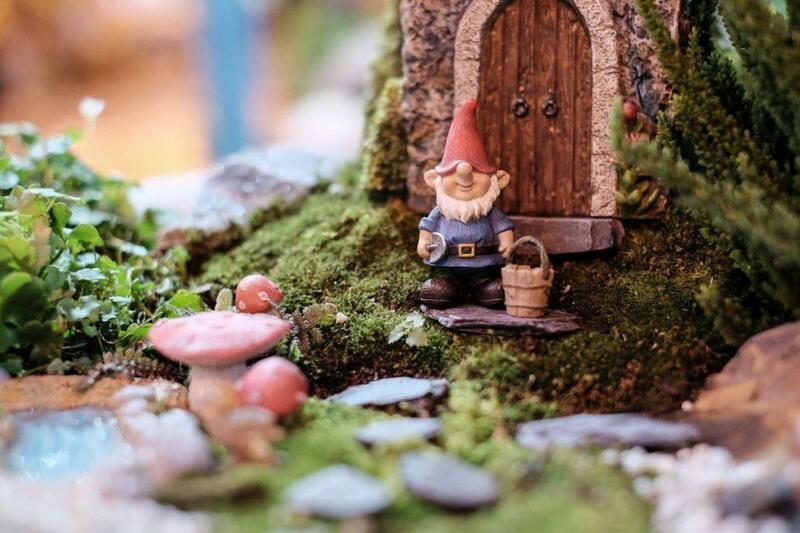 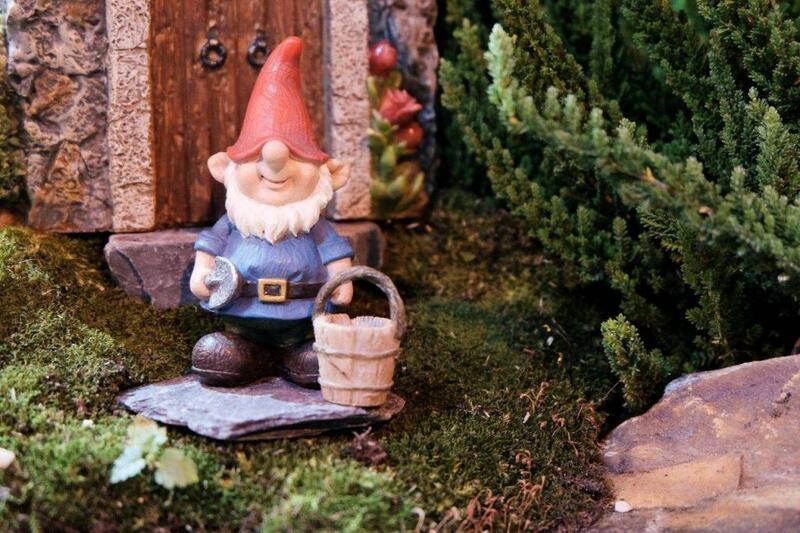 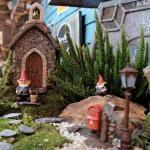 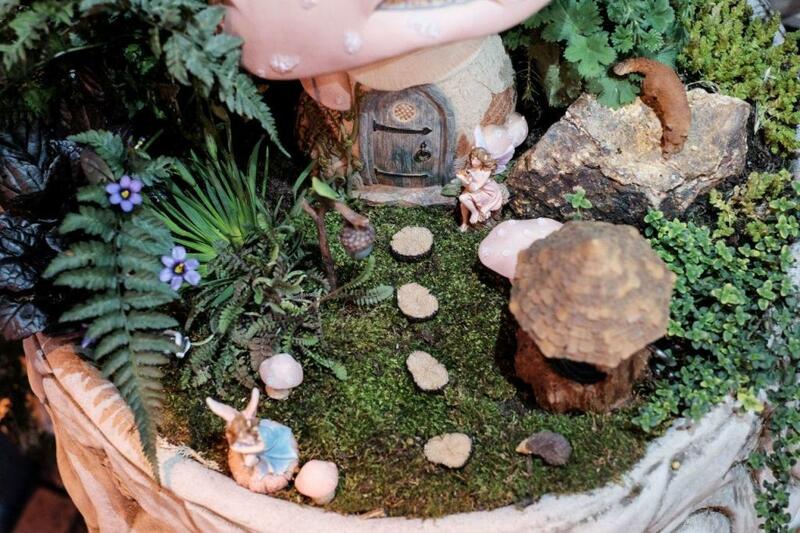 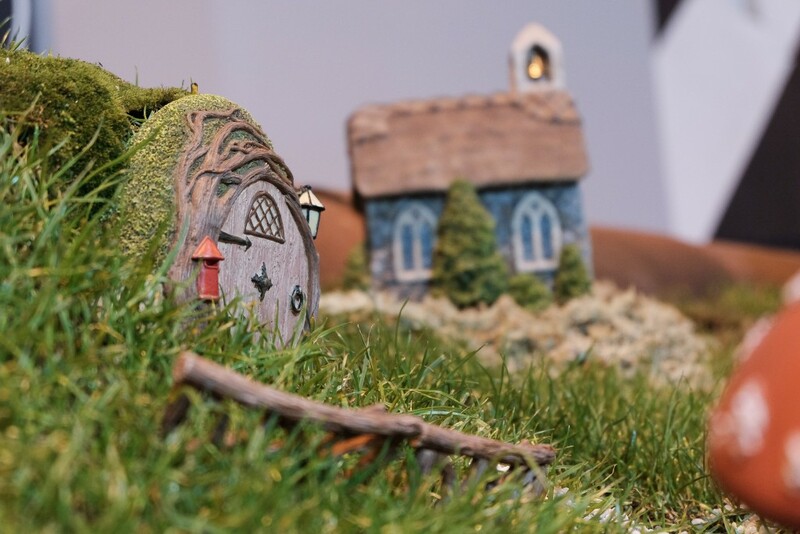 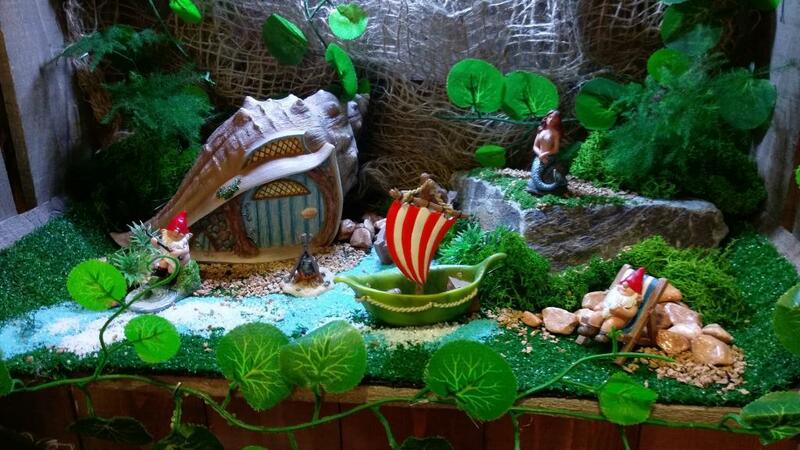 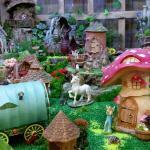 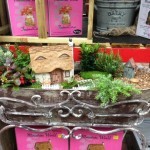 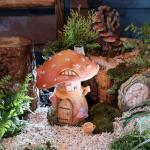 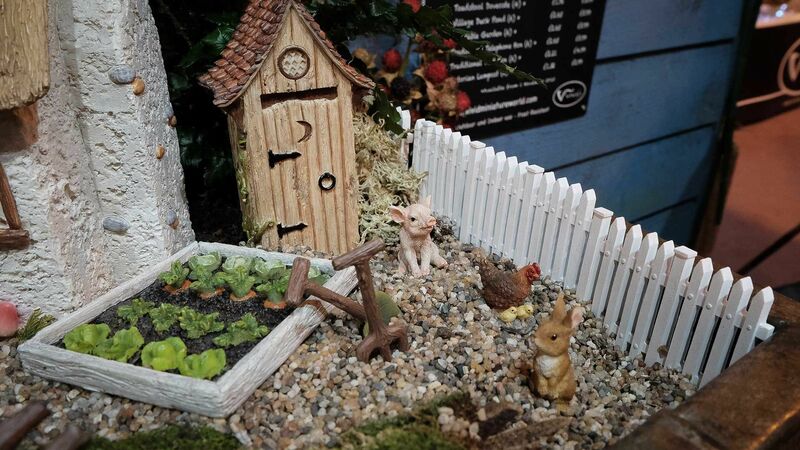 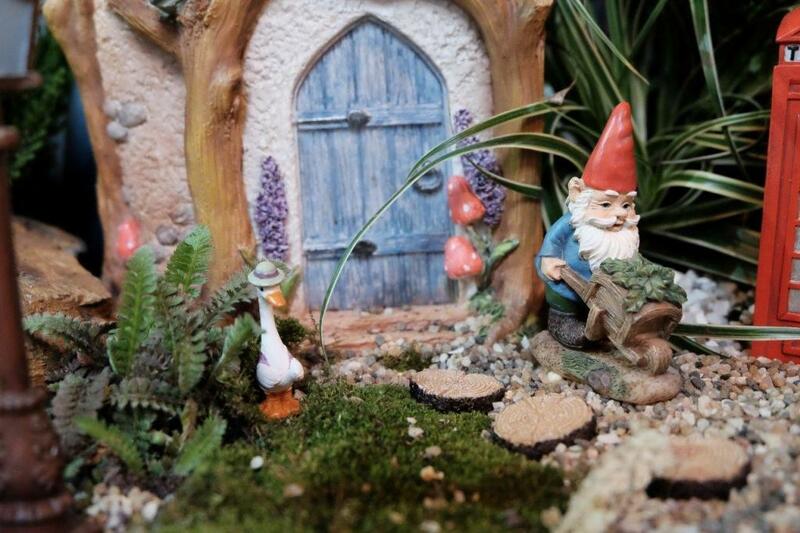 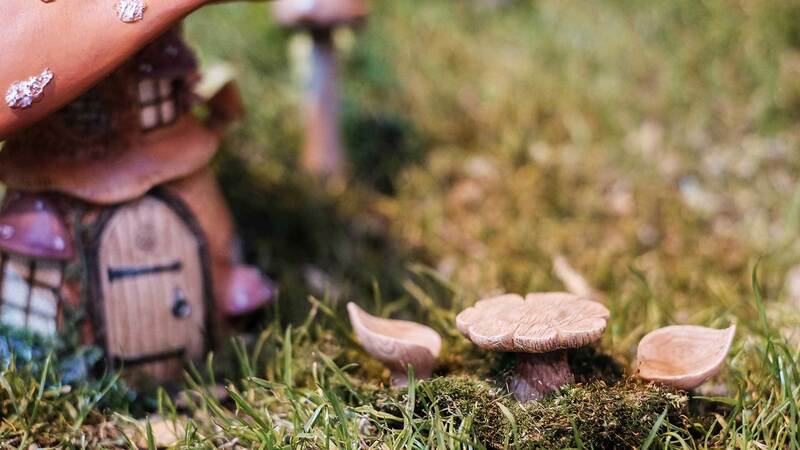 With consumer demand growing rapidly for products to create Fairy worlds and miniature planted scenes, Vivid Miniature World is a comprehensive product offer covering Fairy Gardens and much, much more. 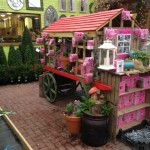 It’s a fast growing and exciting range designed and created by Vivid. 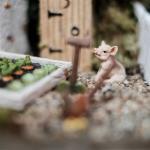 Everything from concept to production QC. 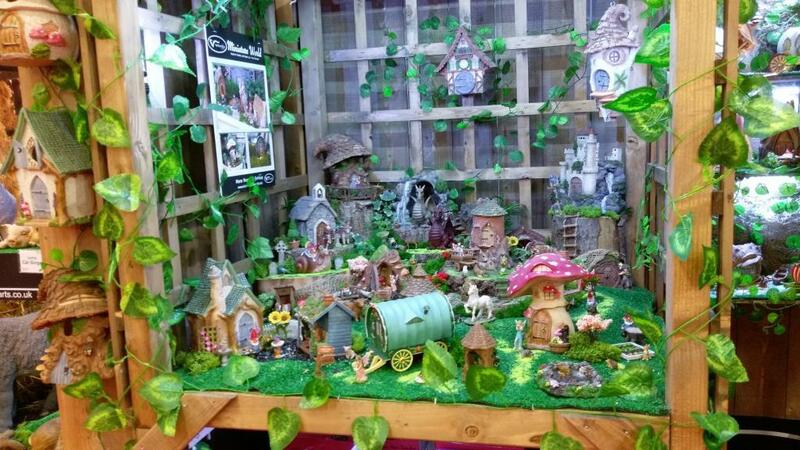 Thanks to all who visited our stands at GLEE 2017 and Harrogate in January 2018. 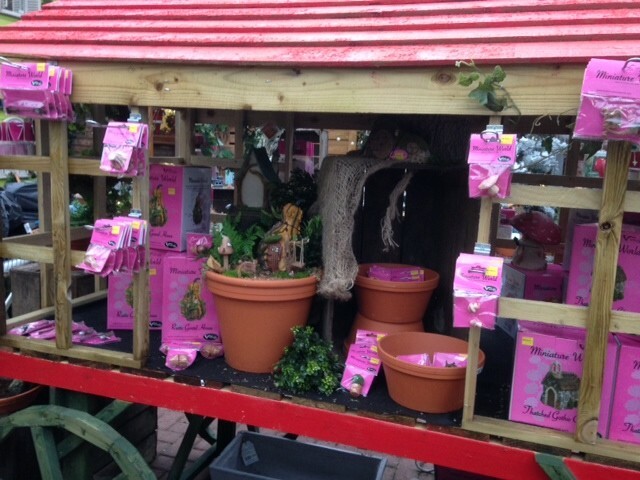 Both shows proved very successful with new products being very well received. 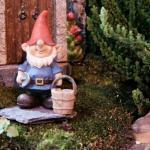 The site is intended as a simple overview guide to currently available ranges as well as highlighting new products that will soon be available. 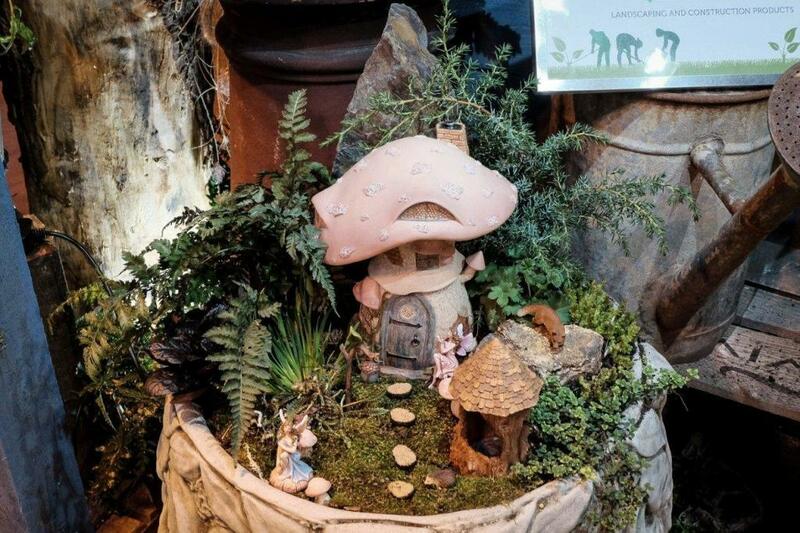 If you require specific information regarding Vivid Arts products, please send us a message via the contact page and we’ll get straight back to you. 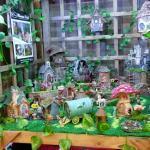 Please note that Vivid Arts do not sell direct to the public, preferring to leave this to our dedicated stockist base, many of whom operate retail outlets and quite often sell on-line. 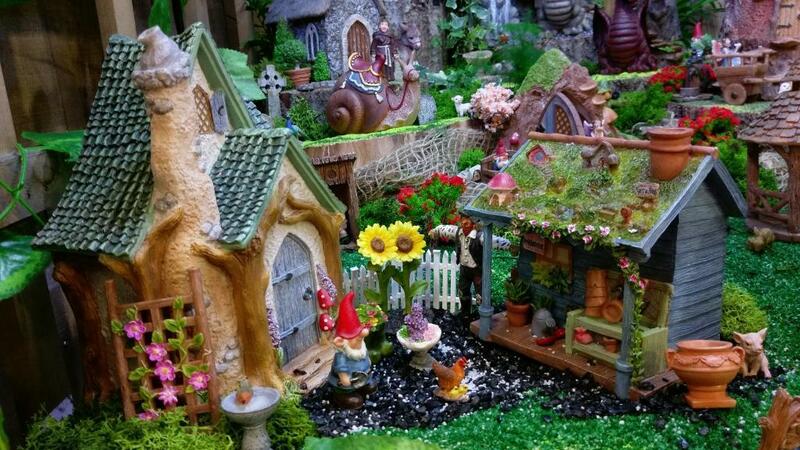 Just putting “Vivid Miniature World” in your search engine should bring up many options of where to buy Vivid products from retailers/on-line specialists. 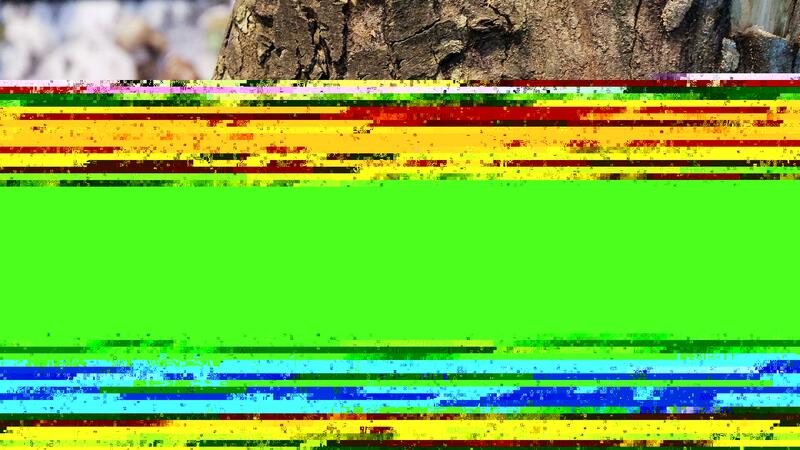 Site software is not compatible with earlier versions of Internet Explorer. 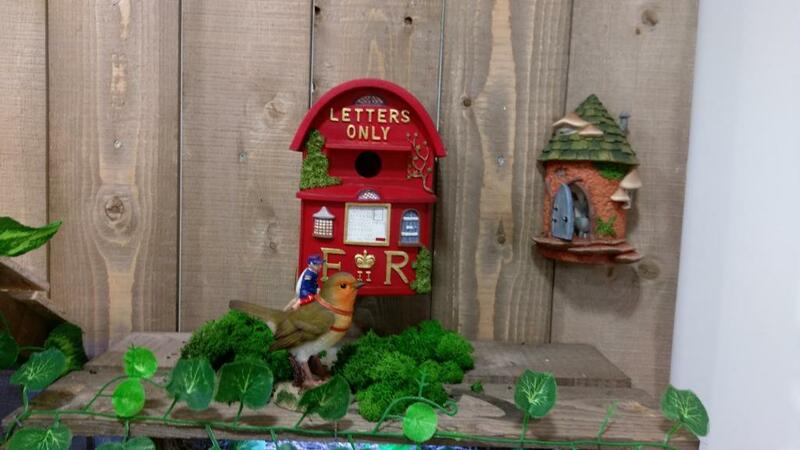 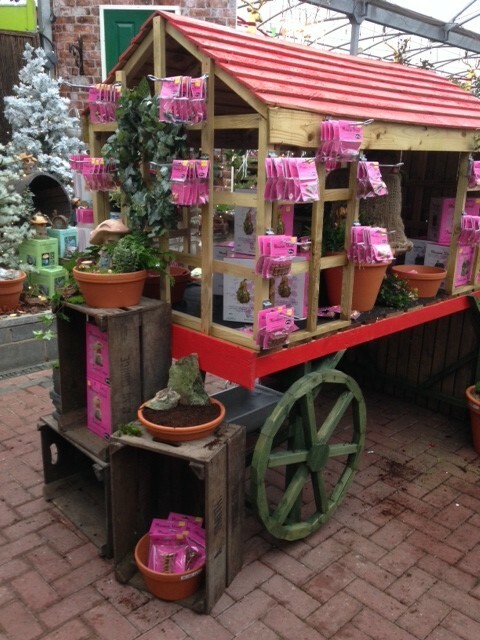 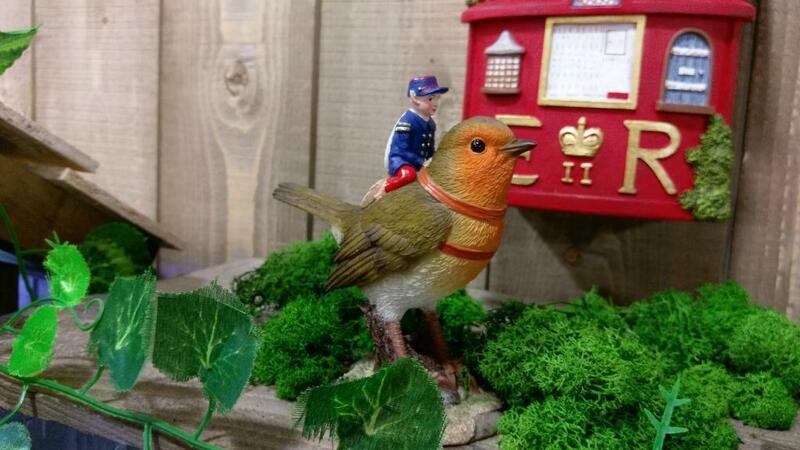 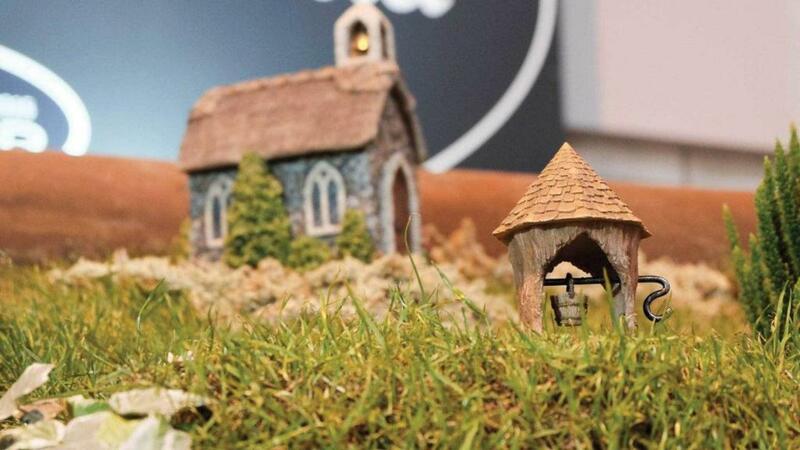 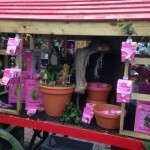 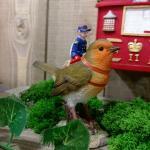 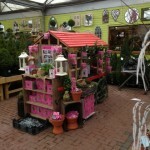 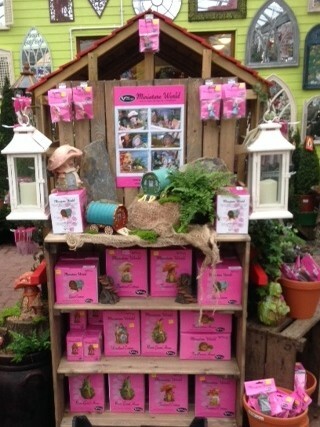 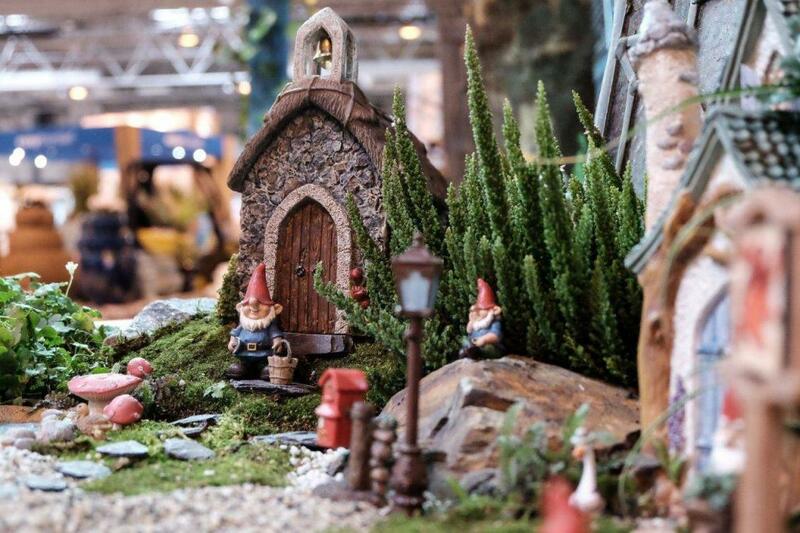 Vivid Miniature World is proudly brought to you by Vivid Arts, the leading supplier of innovative Garden Decor products to Garden Centres and other leisure retailers across the UK and Ireland. 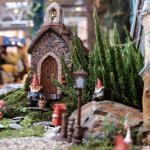 Miniature World is a comprehensive range of products set to take a growing but under-developed product category forward with focus, imagination and proven product capability. 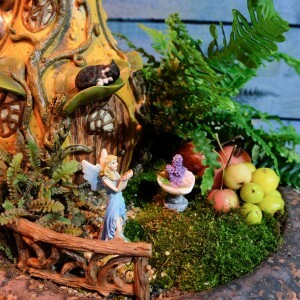 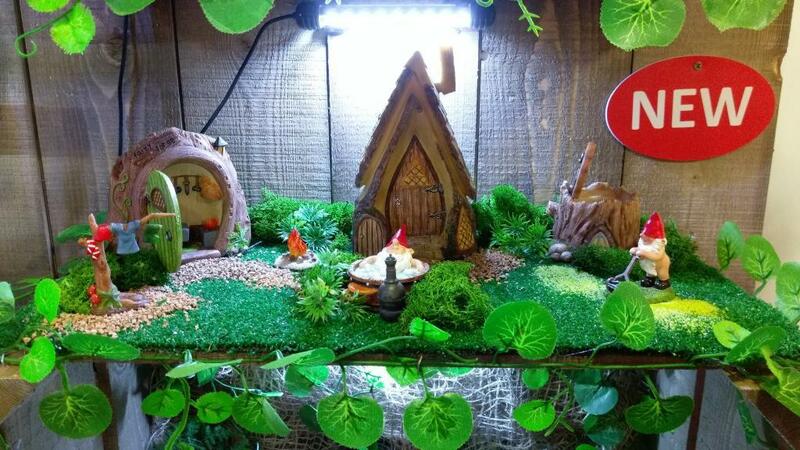 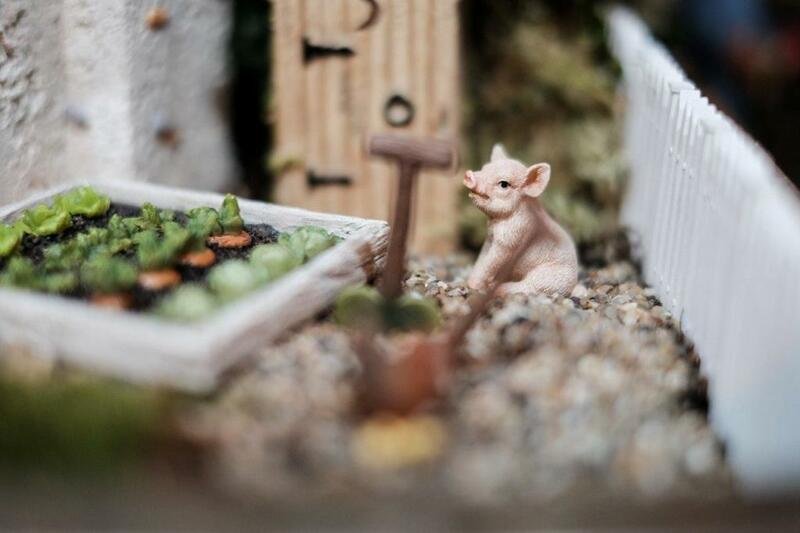 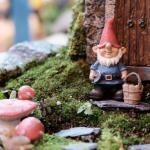 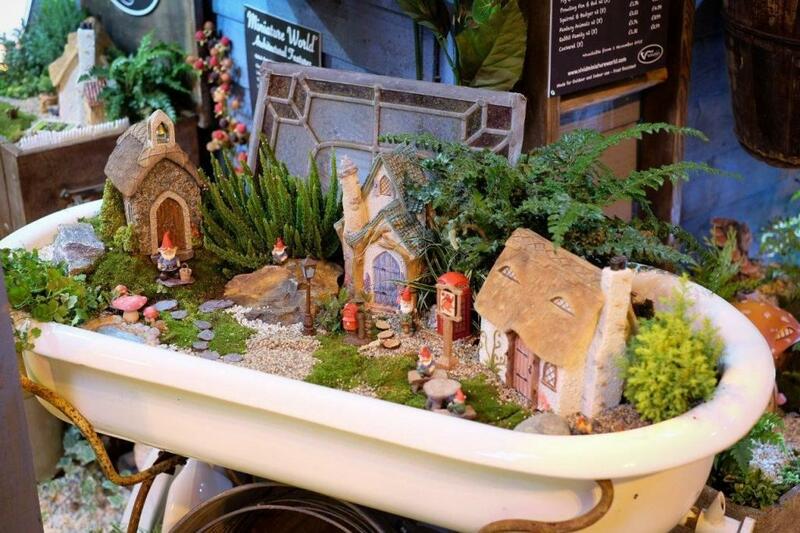 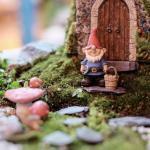 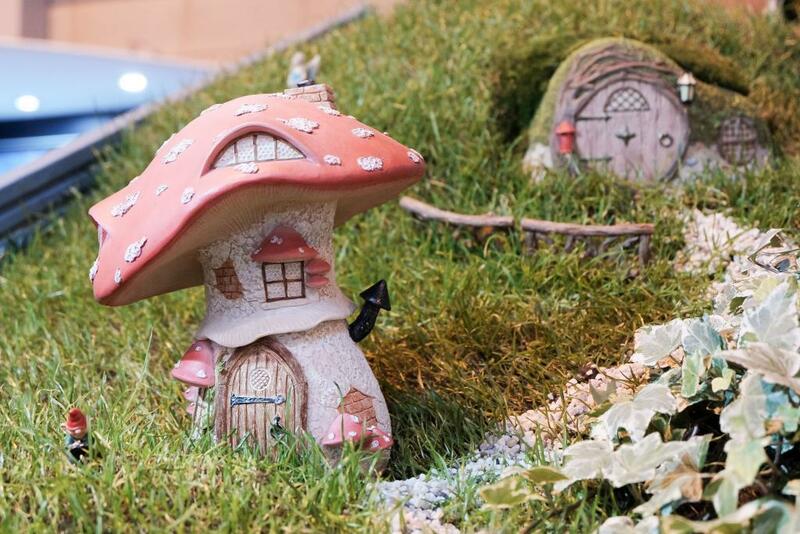 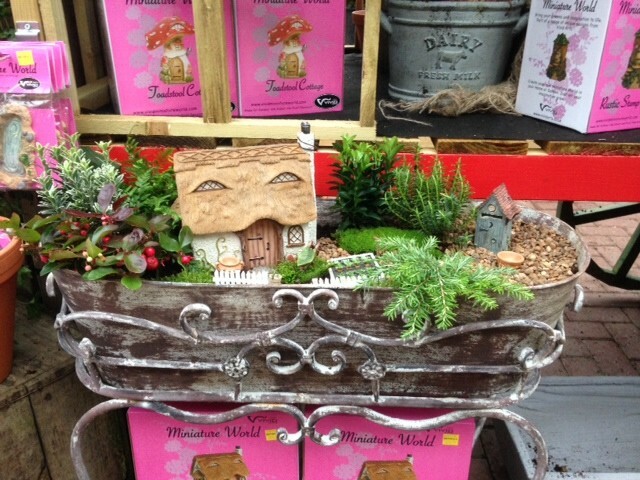 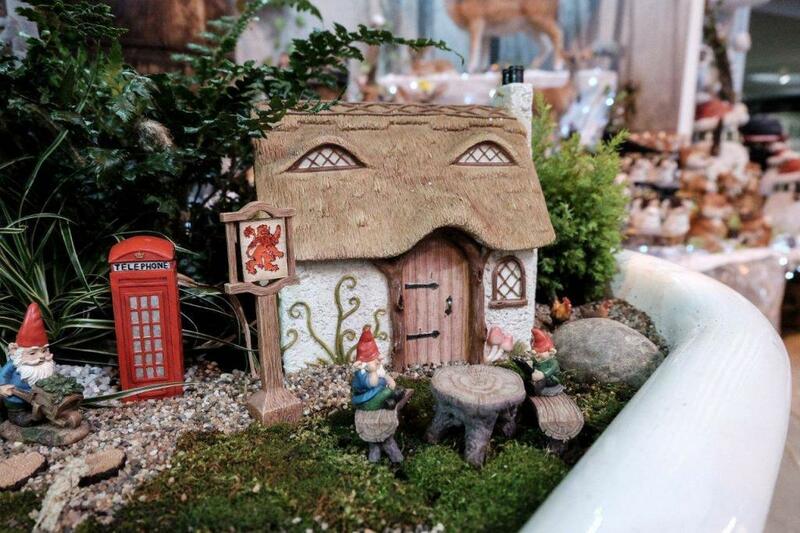 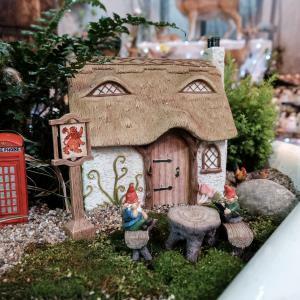 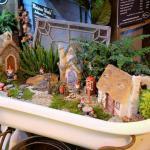 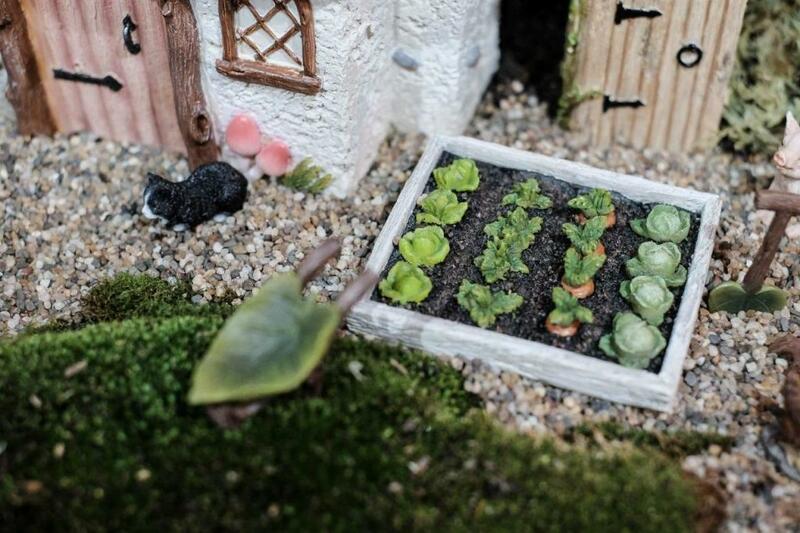 With consumer demand beginning to grow rapidly for products to create Fairy worlds and miniature planted scenes, Vivid Miniature World is a comprehensive product offer covering Fairy Gardens and much, much more. 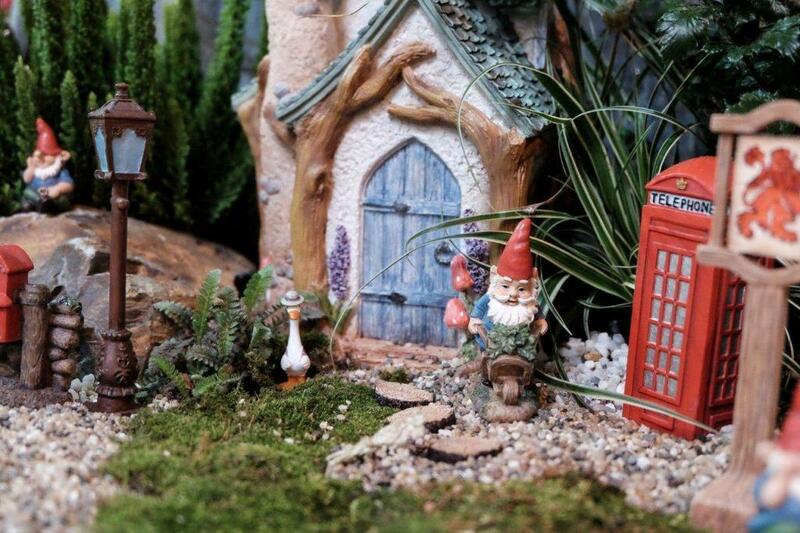 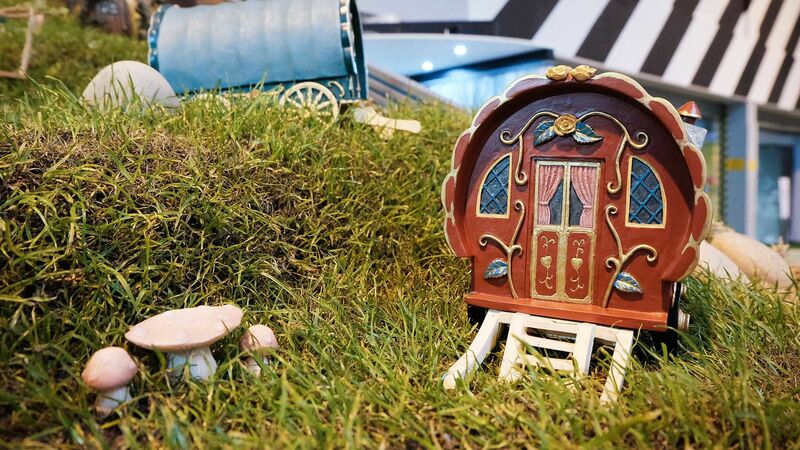 Designed in the UK, accurately scaled, finely detailed and finished to the highest quality levels associated with the existing Vivid product range, Vivid Miniature World provides a unique and fun consumer proposition. 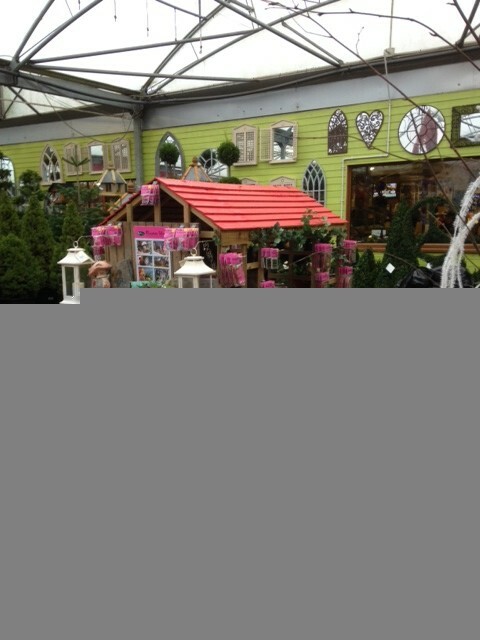 As with all Vivid products , the full range is suitable for use indoor or outdoor. 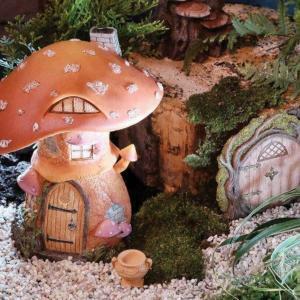 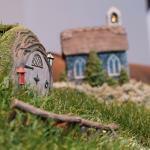 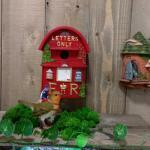 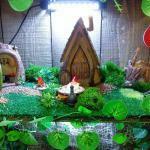 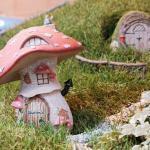 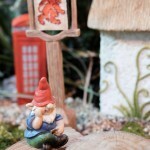 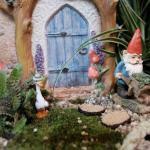 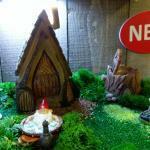 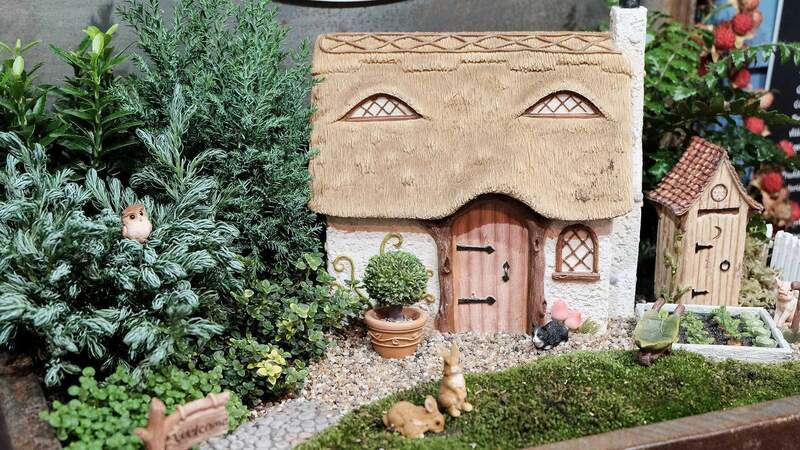 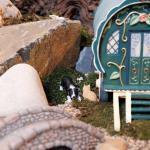 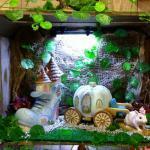 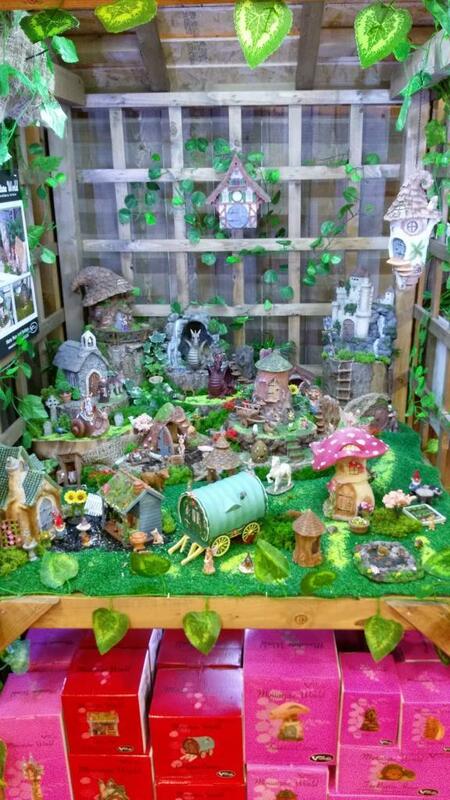 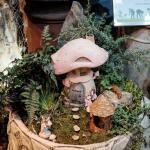 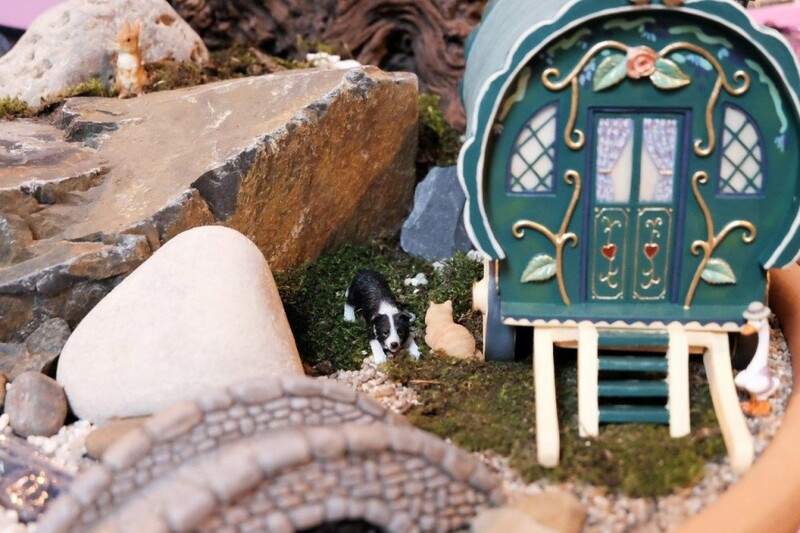 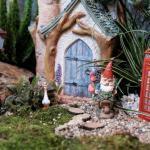 Products cover miniature homes, gardens, architectural features, accessories and animals together with Fairies, Fairy Doors and Gnomes . 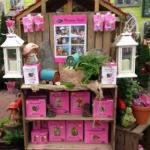 All products are supplied in vibrant eye-catching packaging with retails from £2.49 to around £40.00. 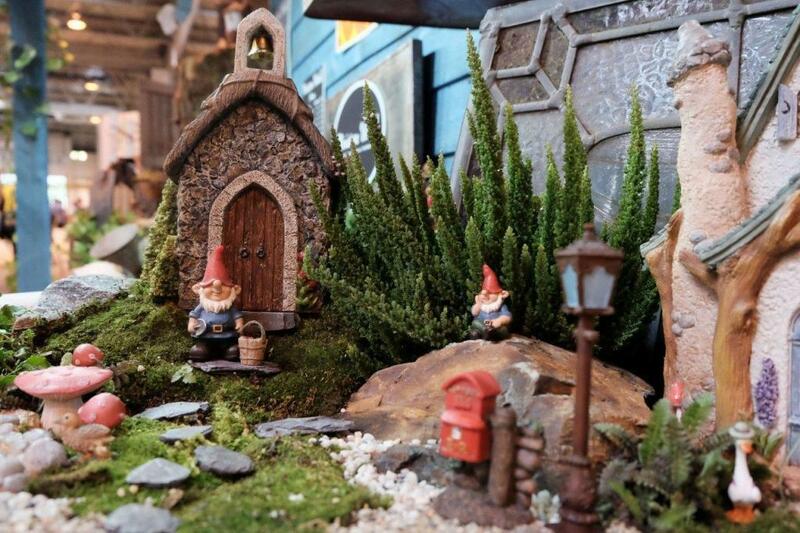 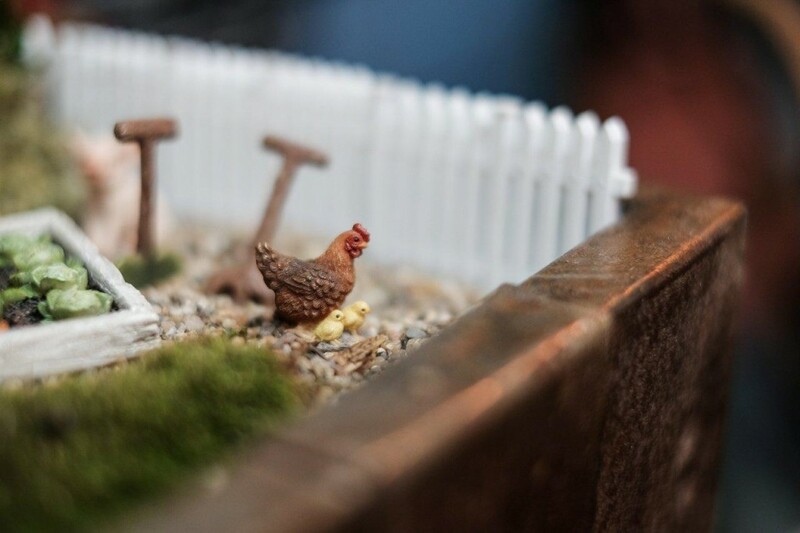 All you need to create the perfect miniature scene! 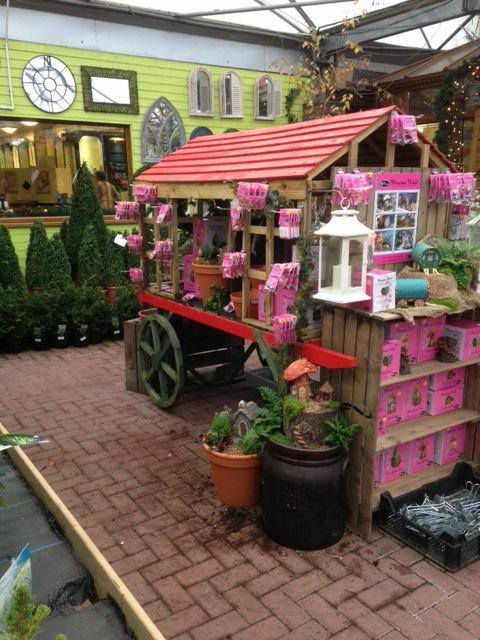 The range is expanding fast, from 85 products launched at the GLEE trade-show back in September 2015 to approaching 300 products in late 2017. 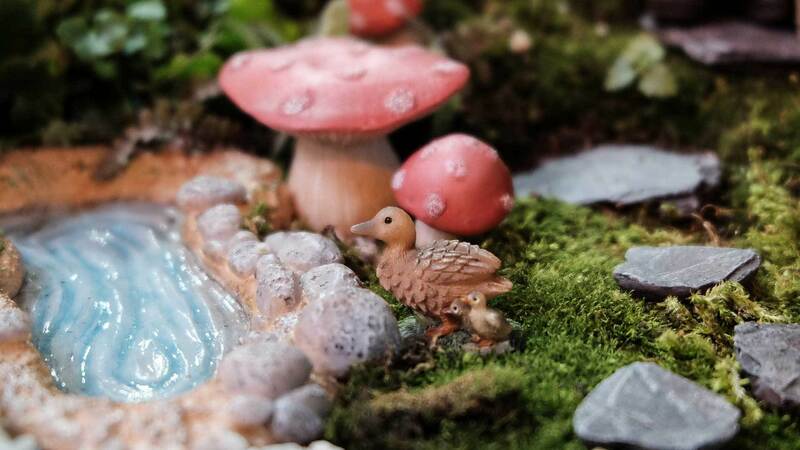 With many new products and themes such as Japanese Garden developed since launch, highly collectible Vivid Miniature World is truly set to continue growing fast in the coming months. 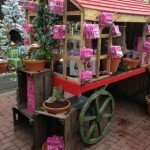 Whether you are a consumer or trade retailer, we truly hope you enjoy shopping the range. 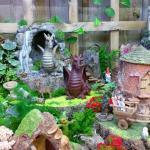 If you are an existing or prospective trade customer, the site will give you a general overview of the current range. 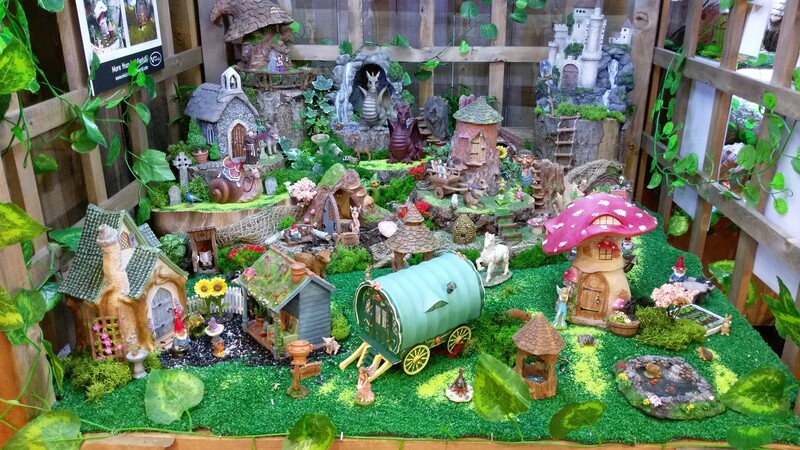 If you wish to become a Miniature World stockist and/or require specific range or pricing detail, please contact the Vivid sales office via the contact link. 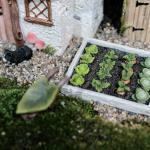 Vivid Arts products are stocked by quality garden & and leisure retailers across the UK and Southern Ireland, many of whom will also be stockists for Miniature World. 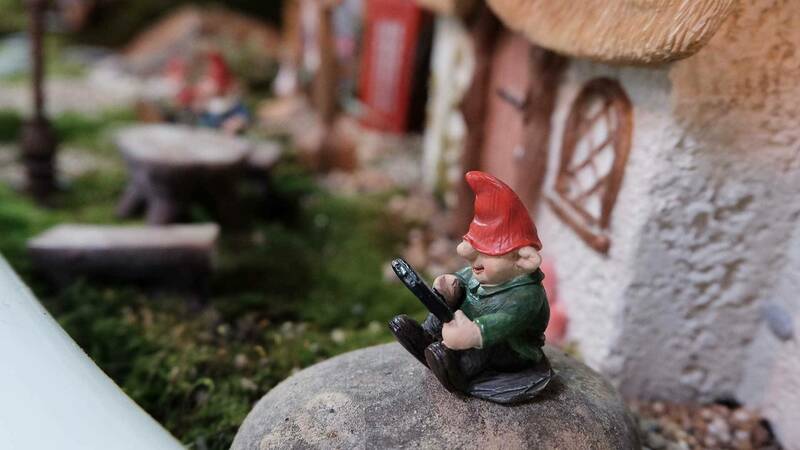 If you are a consumer looking to buy a Miniature World product, please use our find a stockist section on this site to find your nearest Miniature World retailer.